Please complete the following form and one of our licensed insurance brokers will contact you as soon as possible. If you need immediate assistance, please contact us at (705) 549-7437. Our regular business hours are from 8:30 am to 5:00 pm Monday through Friday. 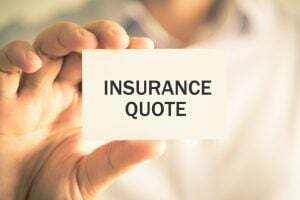 If you have a good understanding of your insurance needs please complete one of our quote forms and one of your licensed insurance brokers will get back to you with a detailed quote. For Commercial and other insurance quotes please contact our office.